CIRCA AUGUST 2014 - BERLIN: the logo of the brand "Snapchat", Berlin. Snapchat is the new, shiny object every entrepreneur and marketer are talking about. Gary Vaynerchuk has been pushing entrepreneurs hard in this platform because he says it is the social media of the year. Does it make sense for you as a busy entrepreneur to take time out of your day to learn this new platform? If yes, then the question is how exactly should you use Snapchat to grow your business? Here they are! 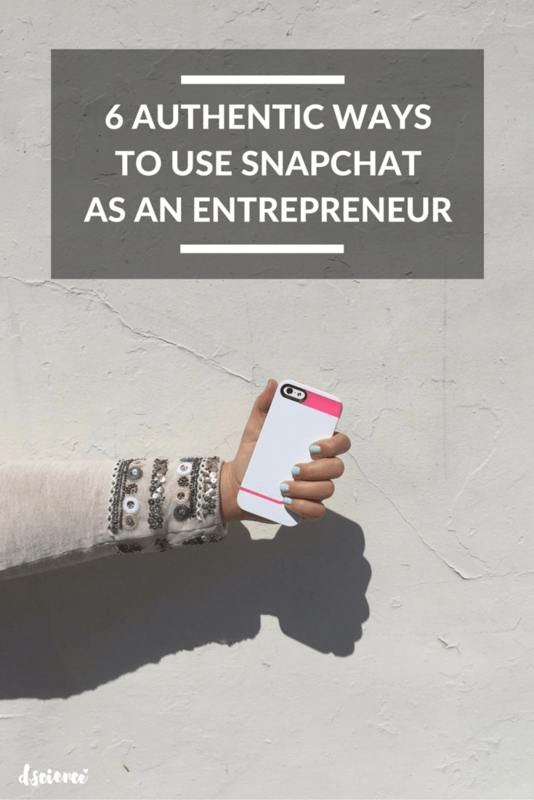 6 ways to use Snapchat to grow your business as an entrepreneur. Bring awareness to your business and your brand. Every day we’re busy running around, hustling for our brands. We are doing the hustle and the grind trying to make a name for ourselves and build a future. Here’s an idea. Share the journey of what you do every single day on Snapchat: the meetings, the new opportunities, the challenges and the successes. Talk about all these events on your Snap stories to raise awareness fo YOU and to assist in building your brand. Showcase stories about what you are doing. Even more importantly, talk about WHY you are making certain choices, running your business a certain way, etc. Sharing your stories and your messages are a great way to build a community that cares about you. Just make sure to do it in a fun and creative manner. Don’t use Snapchat as a mirror. No one likes staring at your face for 10 minutes. When it comes to Snapchat, less is more. Spend less time talking and more time showing people your story. Having a clear message is vital to the success of every entrepreneur. You must be able to communicate your unique value, the problem you solve, and who you solve that problem for. Remember, perfect practice makes perfect. Take the time to really focus on your messaging, what you’re trying to say and hone in on being MORE CLEAR. Communicate as much value as you can. When you first start out in your business as an entrepreneur, there is a high chance you have no clue who EXACTLY you are serving. It’s okay not to know it right now. It takes time to really find your unique gift, discover your perfect clients and your unique message. Snapchat is a great platform to perfect your message. Every day you get to try a new approach, a new piece of content, a new overall message. 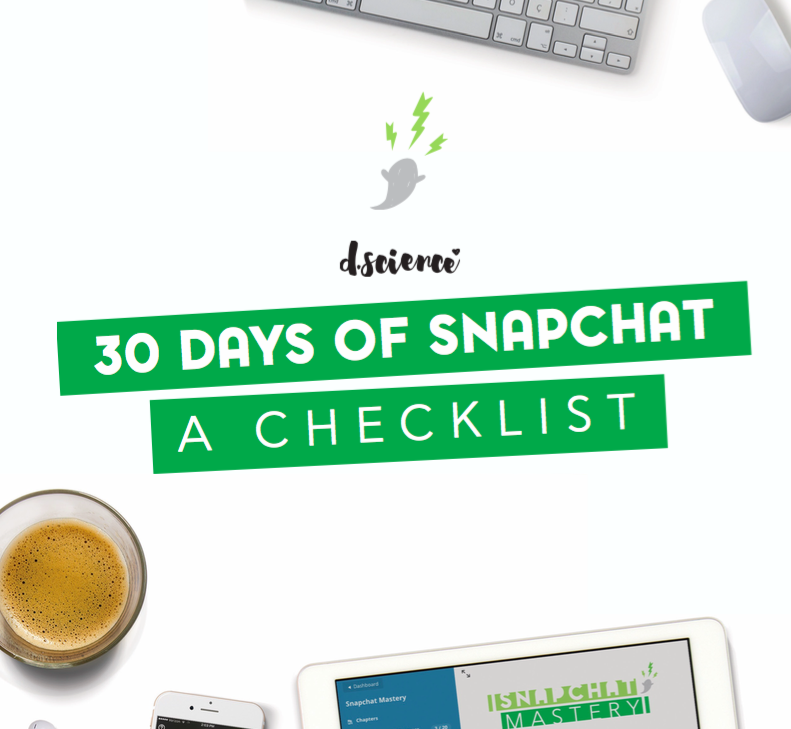 Use Snapchat as an opportunity to change your messaging, try new things and test how they do. You will get instant feedback and eventually you can perfect your message. Find, create, and build partnerships. If you look at Snapchat as a networking tool, you will soon see the power behind the platform. You get an exclusive look inside the lives of the people you are connected too. You get to see what they do for a living, what is important to them and what challenges they have. If you reach out and start building relationships with these connections, very quickly major partnerships for your business can sprout. Maybe you are a local florist, and you find a chocolatier in your neighborhood. You could do a great partnership for Mother’s day or Valentine’s day. If you have a local coffee shop business find the local farmers who are on Snapchat and work a deal for wholesale milk. Maybe you’re an infopreneur (much more likely if you’re reading this article) and you’re promoting a new course launch. You meet other entrepreneurs on Snapchat and co-host workshops, webinars and find affiliates for your course. No matter your goals, Snapchat is a terrific networking platform. Take the time to build relationships on Snapchat. Subscribe to the social media strategy of “Depth over Width.” Create deep relationships with the people who engage with you! Use Snapchat as a social listening tool. As we described earlier, you can use Snapchat to get an inside look into the lives of your audience. Understanding your audience can give you leverage in working with brands, and being able to provide even more value to your members because you know what they want! This makes it even easier to build relationships with potential partners. But…. you also can use it to listen to your target demographic and see how you can best serve them. You can get into business one of two ways: you can create a product and try and find customers, or you can find the customers and create a product to fit their needs. The second one happens to be a much smarter route to go (and the method Seth Godin endorses!). You will create a product that your customers will love and that will share it for you. As a result, your marketing cost will go way down and so too will your stress level. Trust me on that one! Social influencers are the “big names” in your space. They are the ones that can seriously boost you to new heights if you get ahold of them. Well, Snapchat just so happens to be your answer. Getting a social influencer to pay attention to you on Twitter can be super hard. Especially when they have 1,000 people mentioning them a day. Snapchat has much fewer people reaching out to them, and it just so happens that is where so many people are spending their time at this moment. Connect with social influencers and learn about them, bring them value, and become part of their community. Once you have built relationships with them, present your opportunity to them and see yourself get launched to a new level. Get to know Snapchat inside and out. Understand how to build communities and tell stories in Snapchat. As an entrepreneur, you’ll find this experience invaluable for building your business, brand or start-up. Marketing, after all, is kind of glorified storytelling on an epic scale. This article was written by Emelina Spinelli from Business2Community and was legally licensed through the NewsCred publisher network.